Paraflex, Incabloc, Diashock, KIF: one of these is bound to be inside your watch and their main aim is to protect your watch from shocks. Let’s take a look into what they are and how they work. 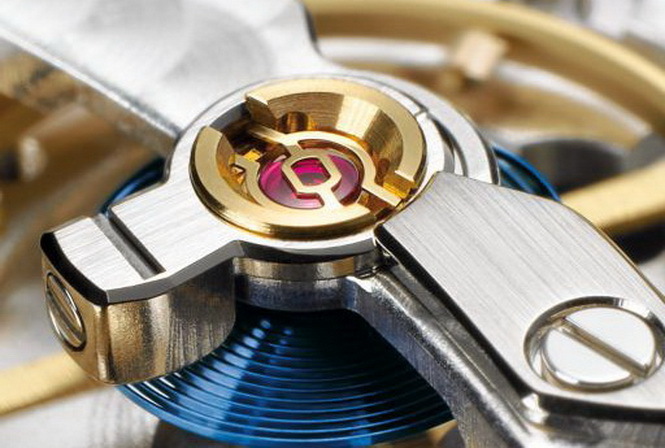 The balance wheel is one of the most critical parts of a mechanical watch. 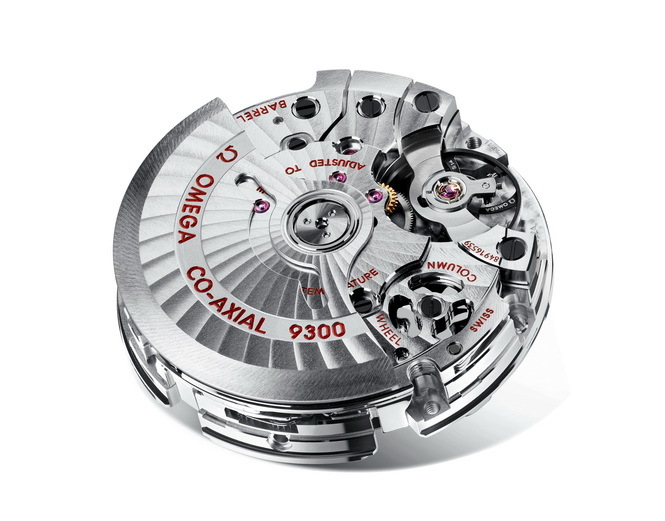 It and the balance spring are the parts that regulate the watch and ensure that your watch is running on time. However, if a watch is dropped or knocked, it can damage the wheel’s delicate pivots and either cause your watch to stop or run inaccurately. In 1934, two Swiss engineers Georges Braunschweig and Fritz Marti invented the Incablock shock protection system in order to relieve the balance wheel from such shock. Prior to this time, broken balance staffs were a common occurrence. Supporting the balance wheel is no easy task. Furthermore, the pivots and jewel bearings are quite fragile and easily damaged. 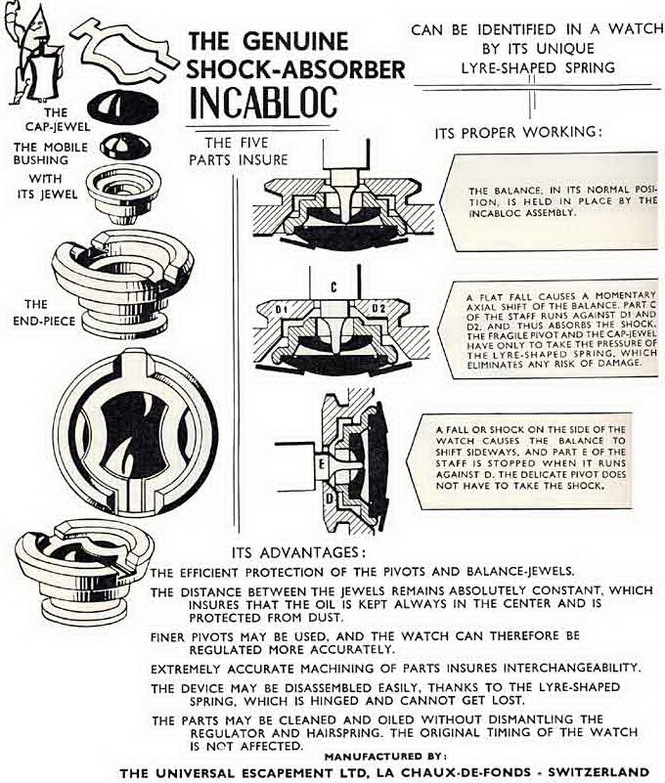 The Incablock system uses a specially shaped spring (like a lyre) to allow the bearings to shift a little. 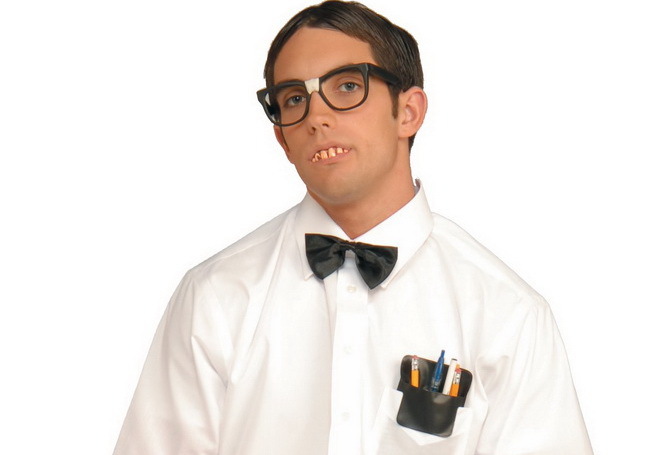 By doing this, the pivots and bearings don’t have to bear the brunt of the force itself. After the shock, the spring guides the parts back to where they belong. The KIF system has been used extensively in Rolex watches and also in other brands such as Audemars Piguet, Patek Philippe, JLC etc. 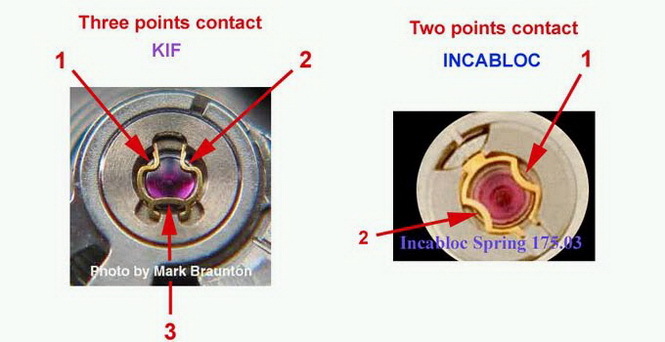 The main difference is the the Incabloc has two contact points on the jewel bearing, whereas KIF has three. As a result, it is better required to survive stronger impacts. The three contact points are also evenly spread so it technically self aligns itself. Rolex went one further and decided to come up with its own shock absorbing system. They called it Paraflex. 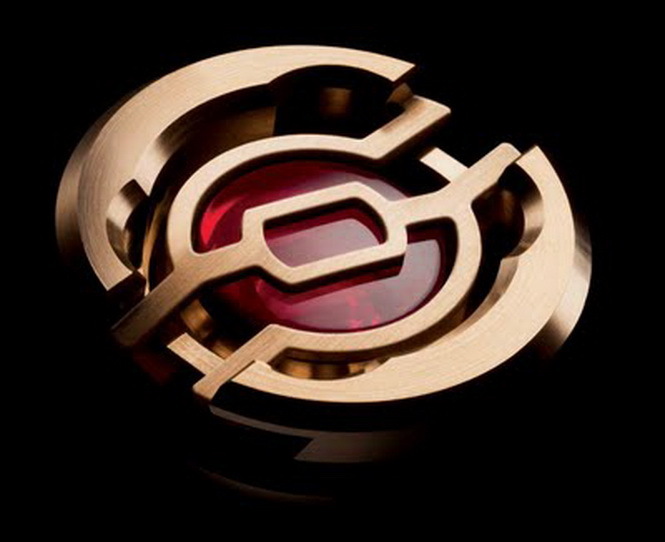 Rolex claim it increases shock resistance by up to 50% on top of the industry standard Incabloc. Not all Rolex watches come with the Paraflex system, so the Rolex line up still used a combination of KIF and Paraflex. It appears that Rolex is in the transition state and will eventually phase out KIF altogether to utilise their in-house system. You can see Paraflex being used on newer movements and watches such as the new Explorer II. 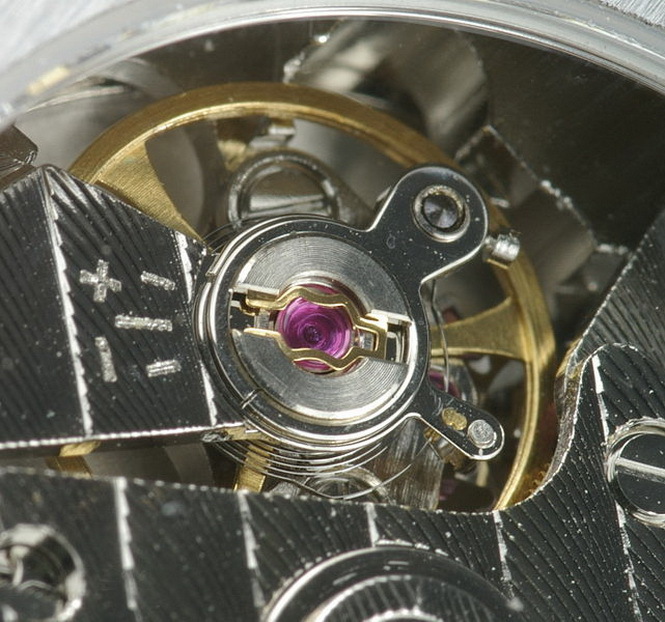 Hopefully this article has helped clarify a few of the terms used in the world of watchmaking. 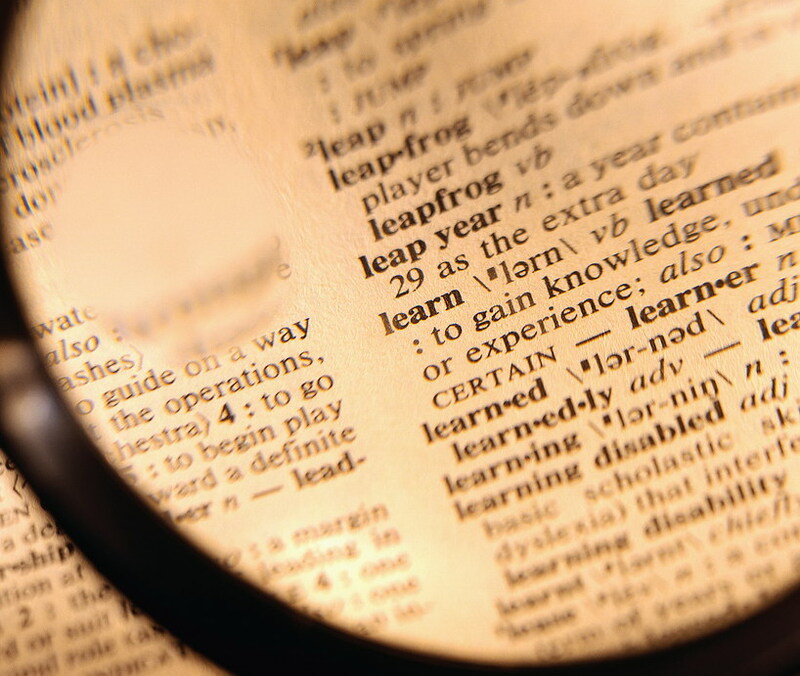 So next time when you are browsing for a new watch and looking through the catalog or browsing online, you’ll know what they are talking about when the words Incabloc, KIF, Paraflex, etc are used. 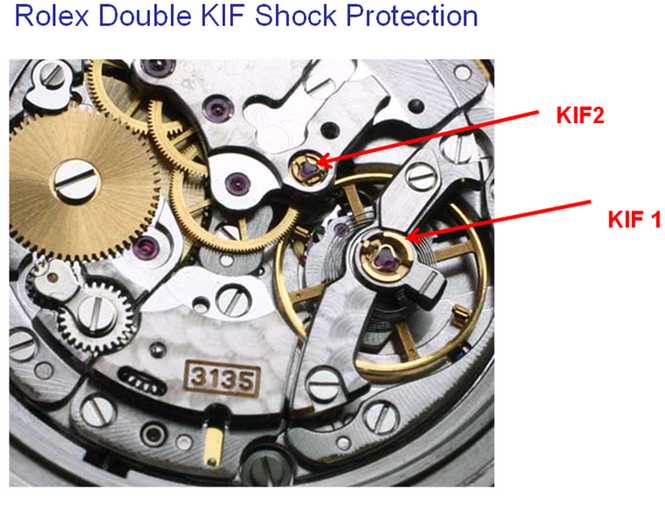 Keep in mind that they are all similar systems used to protect your watch’s balance shaft from the shocks. However, don’t be fooled that they can protect your watch movement if your watch is dropped on the group, so please take care.